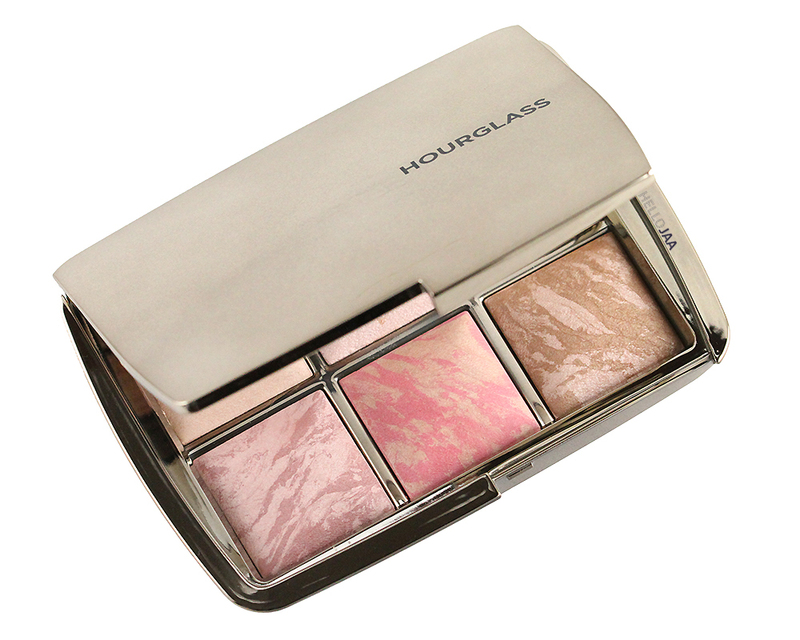 Hourglass Ambient Lighting Edit Palette is a collection of 3 Ambient Lighting Powders, 2 Ambient Lighting Blushes, and 1 Ambient Lighting Bronzer. Of the 6 colors, there's only one shade that's new and exclusive to the palette while the rest is permanent and can be purchased individually. 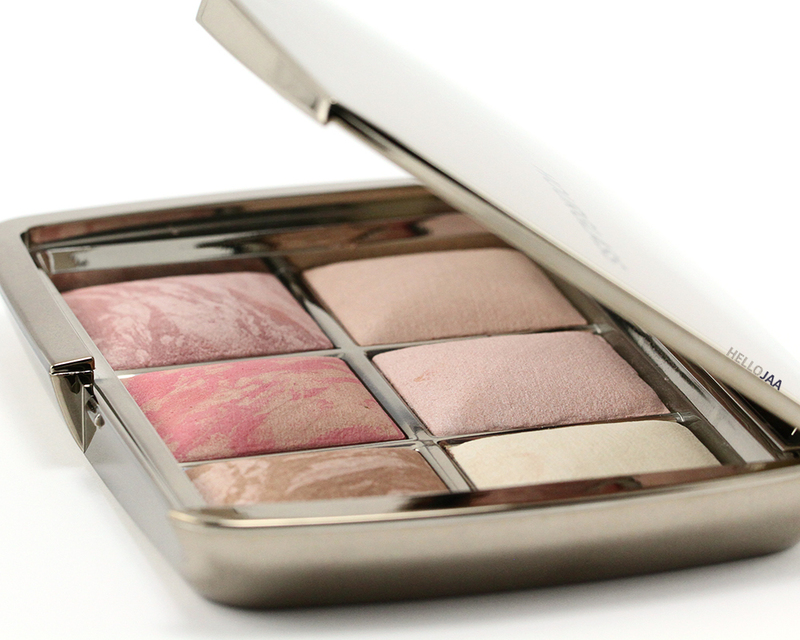 The palette is a standard, reflective pale gold compact similar to the previous Ambient Lighting Blush Palette (review). 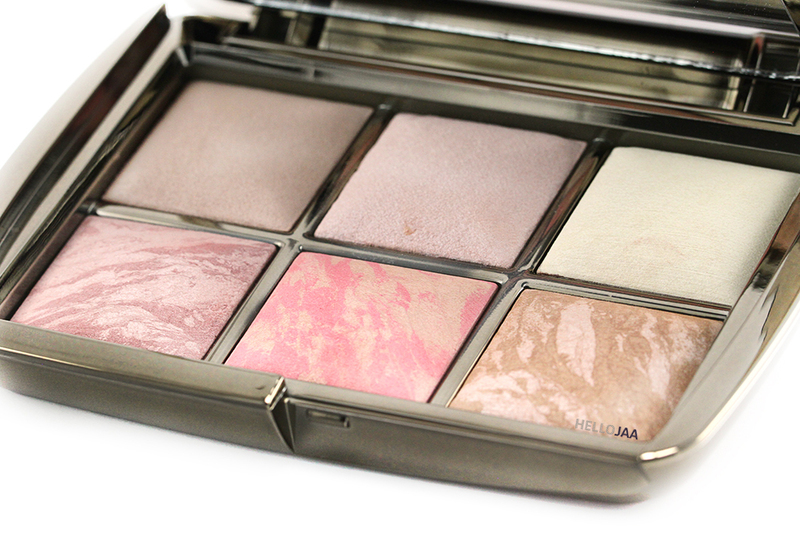 Even though it contains 6 powders, the size of the palette is still pretty sleek and easy to travel with. There's a built-in, full-sized mirror inside and the palette closes securely with a snap lock. What's different this time around, though, is the pan size. Judging from the promo images, you'd assume that these would have the same pan size as the previous Ambient Lighting Palettes but in reality, it's much, much smaller. Looking closely, you're only getting 1.4 g or 0.049 oz of powder per pan, which is very, very small amount of product. Next comes the ease of use. Due to the smaller pan size, you may have a difficulty finding a face/cheek brush that's small enough to fit in the pan. However, this doesn't seem to be a problem for me. For example, my Charlotte Tilbury Powder & Sculpt Brush (review) fits perfectly in these pans, or even my MAC 109 Small Contour Brush. So for me, I really have no complaints about choosing the right brush to use with these powders. 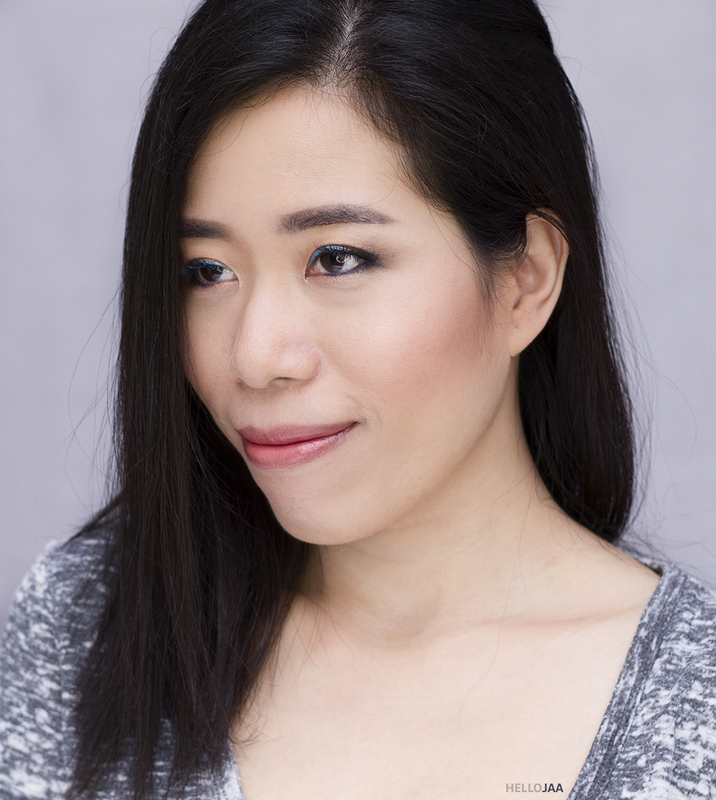 You just have to find something tapered or smaller that will still diffuse the powder on the face evenly. Another thing that may prove to be a deal-breaker for some is the fact that this palette has quite a few repeated shades. 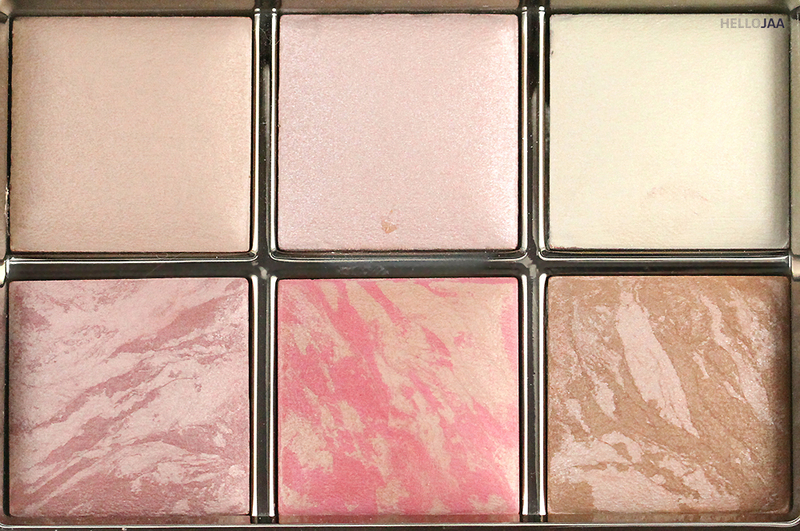 Myself for example, I already have Dim Light from the Ambient Lighting Palette (review) and Mood Exposure and Luminous Flush from the Ambient Lighting Blush Palette (review) and individual compact (review). It would have been much better if this palette contained all-new shades, or more exclusive shades than just one. I think that would have made the palette much more appealing. On the top row we have 3 Ambient Lighting Powders in Dim Light, Iridescent Light (or Iridescent Strobe Light), and Diffused Light. On the bottom row we have 2 Ambient Lighting Blushes in Mood Exposure and Luminous Flush and 1 Ambient Lighting Bronzer in Luminous Bronze Light. As far as the formulations go, I'm happy to report that these have the same spectacular performance and color payoff as the full-sized versions. 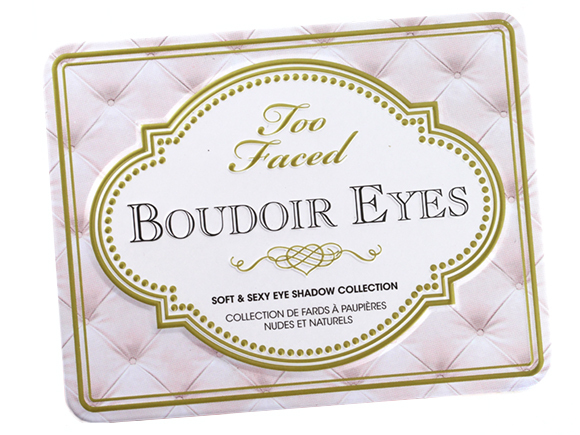 The powders are ultra soft, finely-milled, and highly blendable. The finishing/setting powders contain just the right amount of shimmer that impart a perfect, lit-from-within glow without leaving behind obvious sparkly bits on the face. 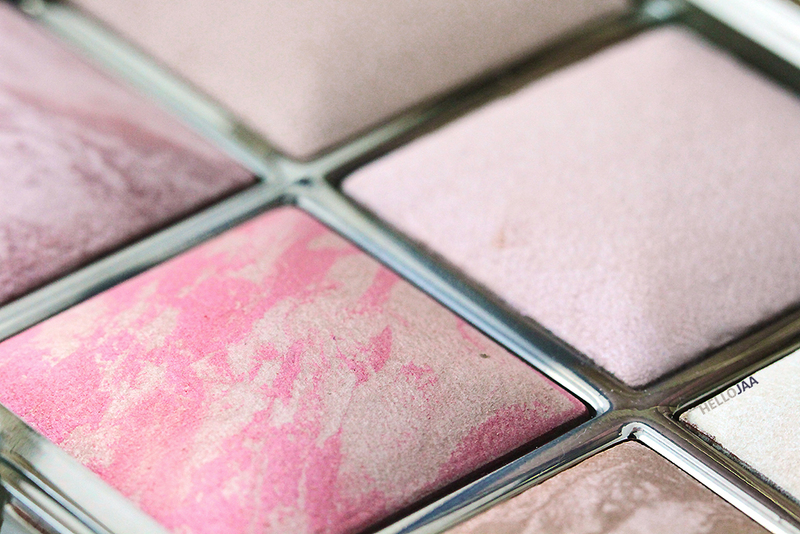 The blush powders are nicely pigmented to give you a good color payoff even when they're used sparingly. The bronzing powder is not your typical flat and orange powder, but one that adds just the right amount of sun-kissed glow and warmth to the face in the most beautiful way. These are “Ambient Lighting Powders” so they provide a soft glow and a multidimensional finish to the face in order to keep your complexion from appearing dull, flat, or powdery. I find the color selection well-curated to suit a variety of skin tones. All the colors (except Dim Infusion, which is very close to my skin tone) show up nicely on my MAC NC30 skin. 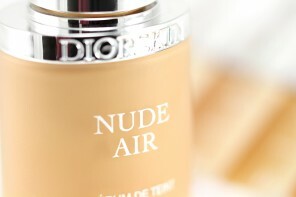 A neutral peach beige powder that promises to blur imperfections and highlight the complexion. On me, it doesn't do much in terms of highlighting since the color is close to my natural skin tone (hence, it's impossible to over apply!). 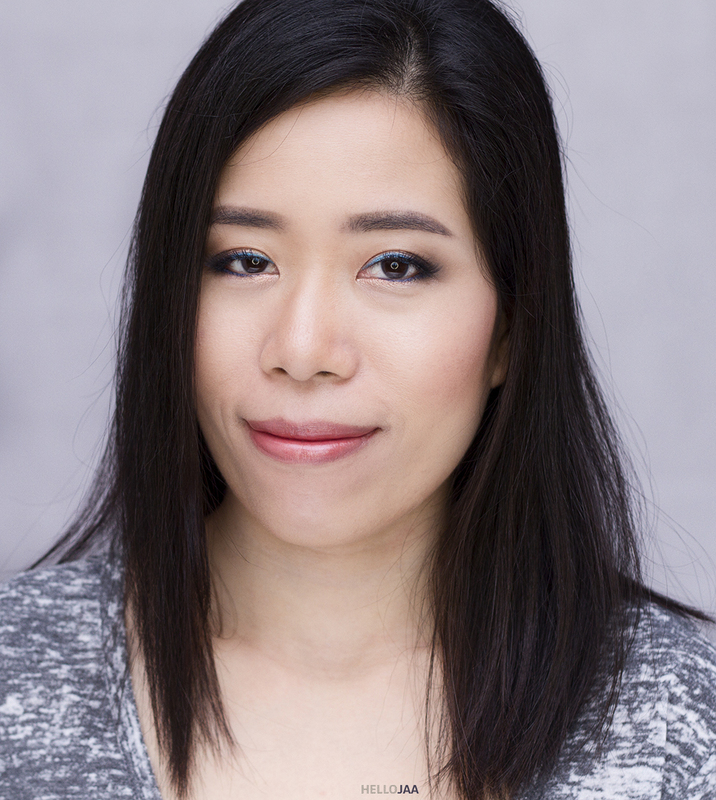 However, I find that it does a really good job at blurring and softening imperfections and therefore making my complexion appear much smoother and more even-toned. I like to dust it all over my face as a finishing powder. 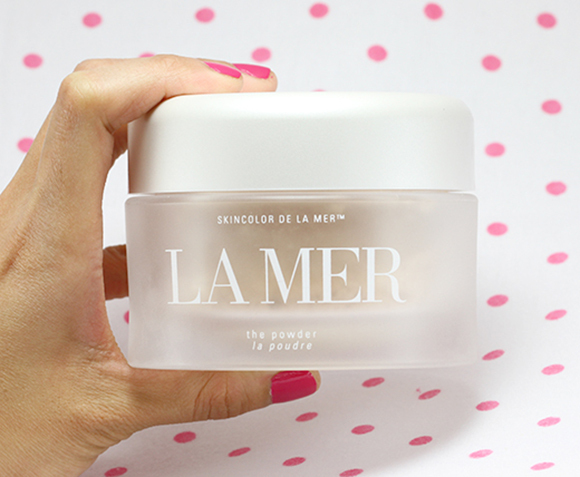 Even though it seems to contain some shimmer, it doesn't translate on the face at all. It appears to be just a plain finishing powder that leaves a smooth, lovely satin finish. I find the texture of this shade to be the most creamy compared to the rest. On the back of the palette, the shade name reads Iridescent Light, but on the website, it's Iridescent Strobe Light so I suppose both refer to the same color! As the name implies, this powder is meant for (lightly) strobing! It contains quite a fair amount of shimmer so it is best used for highlighting. I myself wouldn't use it all over the face as a finishing powder unless applied very, very lightly. I personally like to use it as a spot highlighter instead. The color reads rose pink in the pan but doesn't come off too pink on the skin at all. What I love about this shade is that there's just enough shimmer to add a refined glow to the face without looking like you've just applied a highlighter. 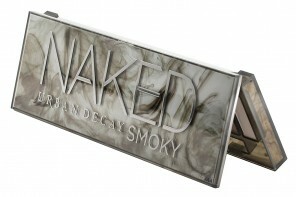 I have heard that this shade can be used wet for a more intense glow, too, though I haven't tried it yet. It's already pretty glowy as is for me! Be watchful where you apply as it tends to emphasize pores just a bit! A pale yellow powder that brightens up the complexion nicely and instantly! I love dusting it all over my face! 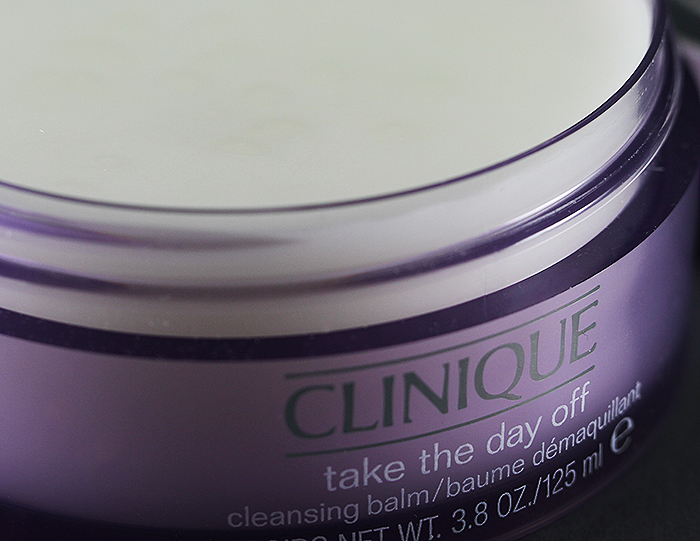 :) Some days I love to apply it under my eye area, too, to brighten things up a bit. It's also good at concealing redness. It does a great job at perking up dull complexion by leaving such a believable soft glow. There's quite a bit of shimmer throughout but it's not very noticeable once applied on the face. 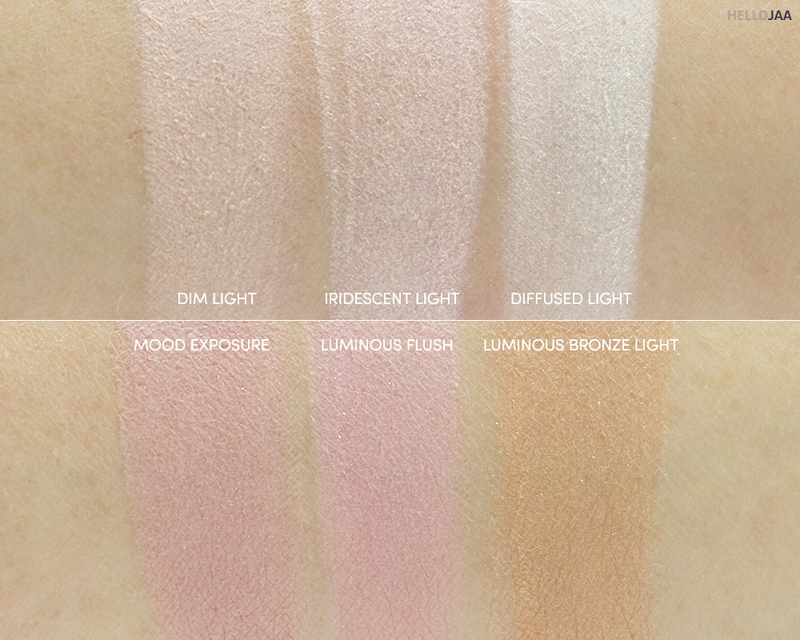 Mood Exposure is Mood Light Ambient Lighting Powder marbled with soft plum pigment. My experience with this shade is still the same as my initial review in which the color that shows up on me is nothing like the lovely plummy shade seen in the pan. Somehow it turns into a soft bronze-y rose on me, still beautiful but unexpected. 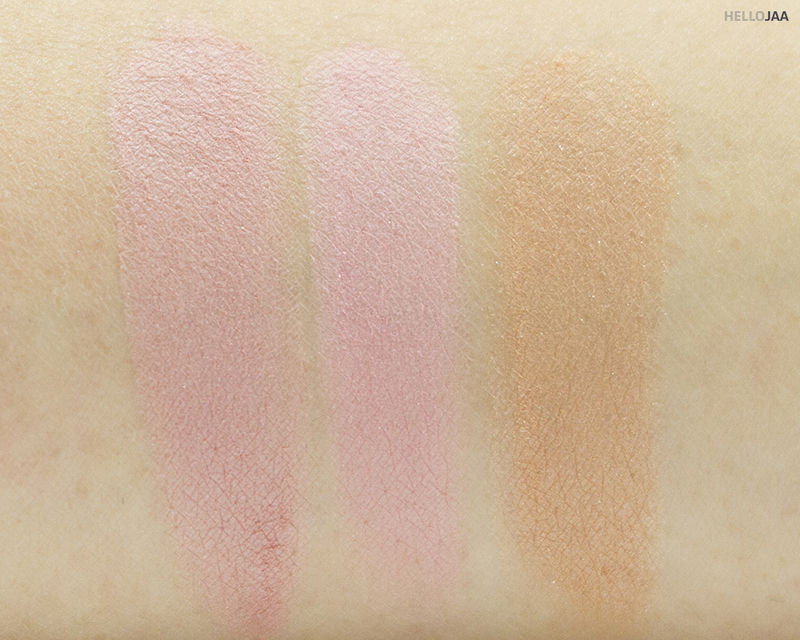 The texture is rather matte so those who are afraid of their blushes emphasizing pores will appreciate this color. It's the type of shade that goes with everything, a safe color that you can wear any day and any time. It's highly pigmented so you'll need only a little at a time. 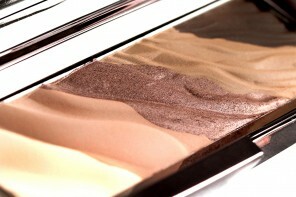 Blendability is very good as it takes barely any effort to spread and blend the powder into a diffused finish. Luminous Flush is Luminous Light Ambient Lighting Powder marbled with champagne rose pigment to evoke a candlelit glimmer. I love the brightening effect of this shade! 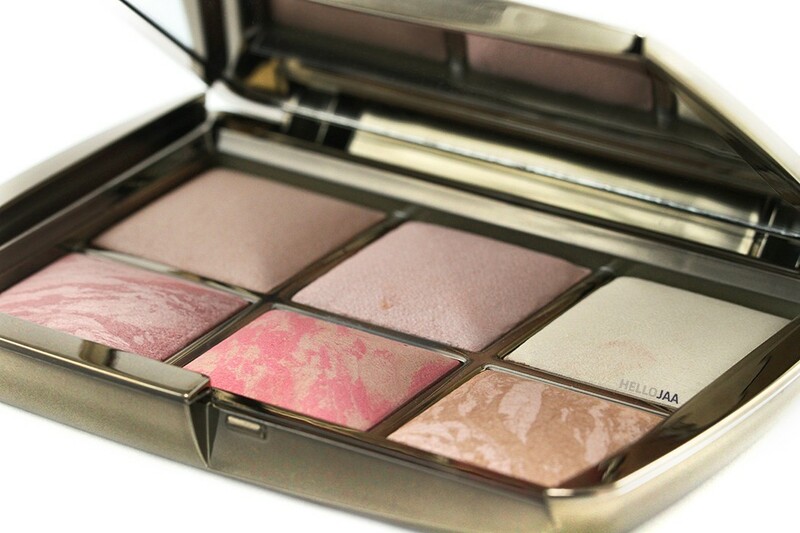 The champagne rose adds just the right amount of color to the face without appearing too bright or too pink. In fact, it doesn't read pink at all on me even though the color in the pan may lead you to believe so. The effect on me is pretty close to Mood Exposure actually except it adds a slightly more glowy effect to the skin, too. 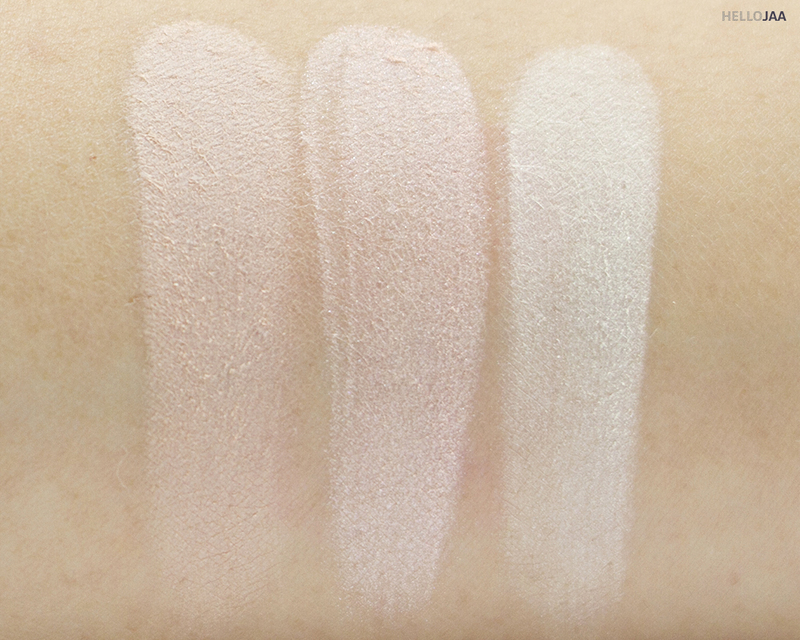 The texture isn't as smooth as Mood Exposure but is still soft, blendable, and well-pigmented. See my previous review on this shade here. And did you know that besides using these powders alone, you can mix and match them to your preference, too! As I did in the photos below. 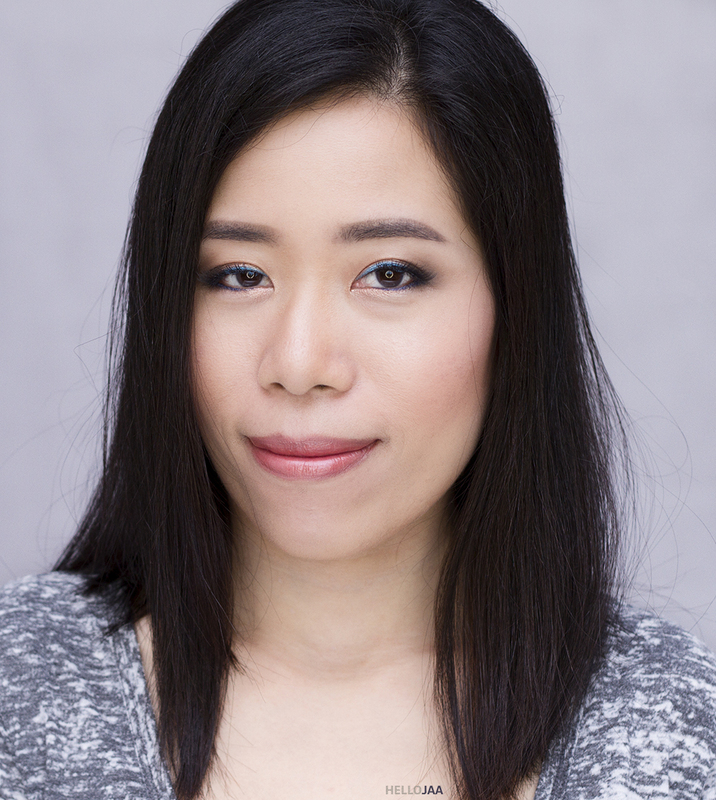 Now I'm wearing Diffused Light all over my face, Iridescent (Strobe) Light on the high planes of the face, Luminous Flush on the cheeks, and Luminous Bronze Light in the hollows of the cheeks. See the brightening effect of Diffused Light compared to the Dim Light above? I know there is so much debate going on about the price versus the amount of product you're getting but to me, this isn't really an issue because I've never hit pan of any of my powder anyway (except foundation powders). I look at it from a different angle: convenience, which isn't something that you can easily measure into numbers. 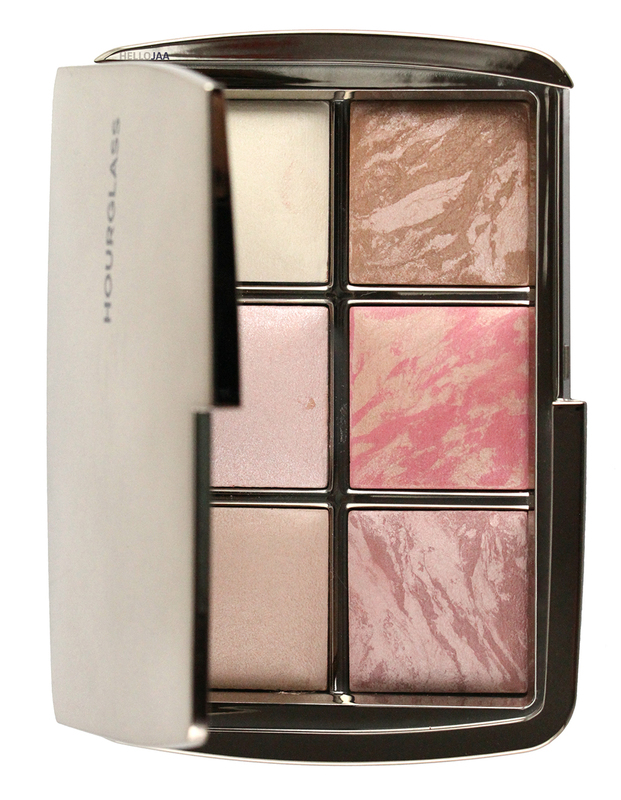 This is a stand-alone palette that has setting/finishing powders, highlighters, blushes, and bronzer that add glow, soften and brighten complexion as well as provide color and warmth to the skin — all in one sleek and portable compact! But of course, I'm not going to lie. I'd rather see it priced at somewhere between $50-$60 instead of $80! For those who are completely new to the brand and want to try their different formulations, it would be crazy to drop high dollars on individual, full-sized products when you can have all the bestsellers in one place here. Unless you're absolutely sure what particular shade you'll be using the most, then it would probably make more sense to get just that one. I am still lusting over this one… The way you put it is reasonable, but it is pretty expensive! I think I’d get it if they are ALL blushes! I don’t really like the face powder and that’s probably the main reason I skipped this palette. I have skipped this mostly due to the size and not being sure the bronze shade would translate well on me. I do like the connivence of the porduct and the travel friendly aspect. 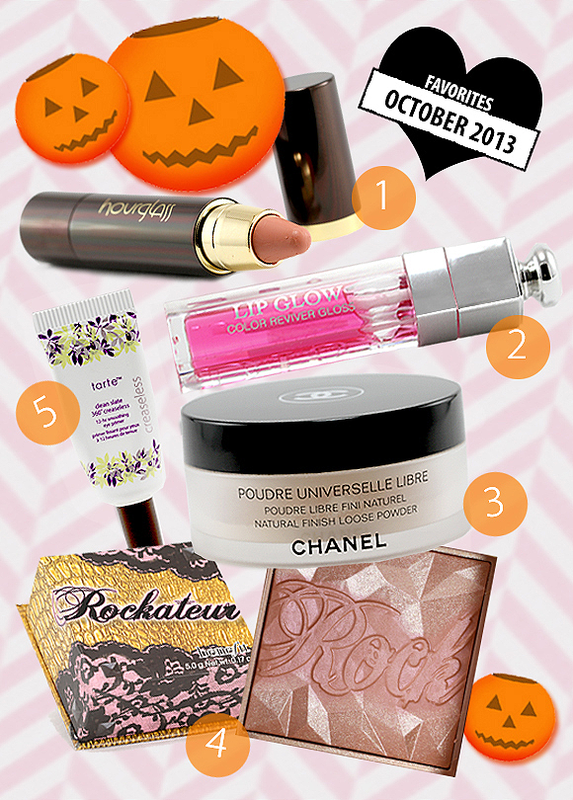 If had a more sizable beauty budget, I’d have picked it up because I own none of them! I was an early adopter of Hourglass when they first came out, I’ve had multiple mascaras, foundations, and two palettes. I own one liquid lipstick and I’ve tried the brow product. My problem with them is they don’t seem to cater to light enough or dark enough skin tones, which is why I stopped buying plus all of their stuff is super expensive! I honestly have no need for this palette because I already own the Ambient Palette and all of the blushes. I agree that they needed another exclusive shade to make it more necessary. 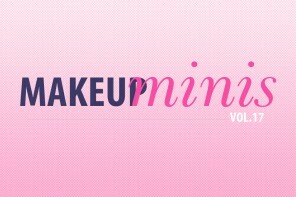 I see this as being a good sampler of the brand’s face powders for those wanting to try the brand or as a travel palette for those that love the full-sizes. Not sure how well this travels because I would be worried about the pans breaking, especially since it is so expensive, but they are small so they might be okay. haha I have a thing for limited edition Hourglass products too!!! Unfortunately, I passed on this one (although I stared at the palette every time I went to Sephora) because I had all the shades already.